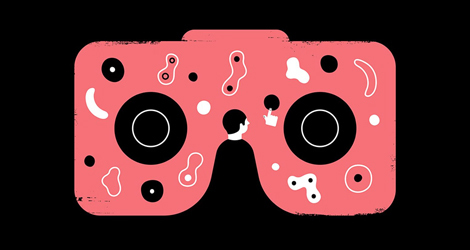 Immersive Science develops perceptual experiences, more than simply visualization tools. After the hard work you’ve put into collecting your research data, we make it fast and simple to engage with your data, to see and experience every dimension. We bring the full power of the human visual perception system to bear on your research question. Immersive Science was started by Tom Skillman to build and distribute custom XR (VR&AR) applications for the scientific research community. 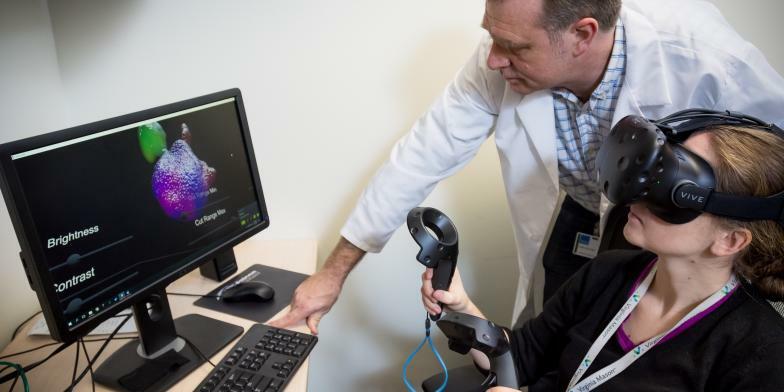 ImmSci builds on the immersive VR experiences that he built with immune system researchers at Benaroya Research Institute. 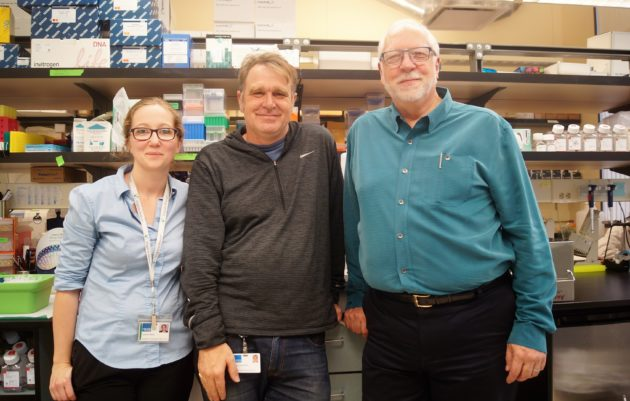 Working with those scientists he developed VR applications for confocal microscopy and flow cytometry that enabled scientists to be immerse in their data. The ability to both see and interact with their data (grabbing, scaling, adjusting, sharing) significantly accelerates understanding. 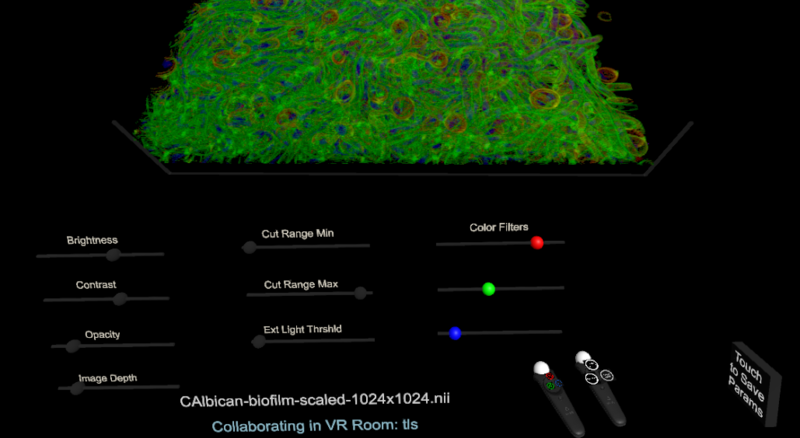 View confocal microscope image-stacks in fully immersive Virtual Reality. Compatible with HTC Vive, Oculus RIft, and Microsoft Mixed Reality. Developed for researchers to allow you to see details of cell structure in your images that you have never seen or appreciated before. Use ImageJ (free from NIH) to convert confocal microscope image stacks into 3D volumetric object files (NIfTI ) that you can then view. View multichannel flow cytometry data as 3D point cloud plots allowing you to significantly increase your understanding of data. 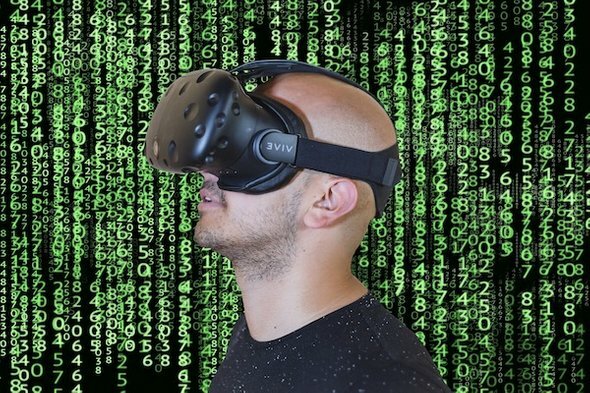 View measured parameters in VR quickly and interactively, instantaneously switching which parameters are plotted on which axis. Includes 3D gating and outputs per-gate parameters. Interpret your data over 3x faster. Preprocess FCS files with FlowJo, Diva, or equivalent, then output a “csv” data file for immersive viewing in FCS-VR. Contact us for software licensing details​. 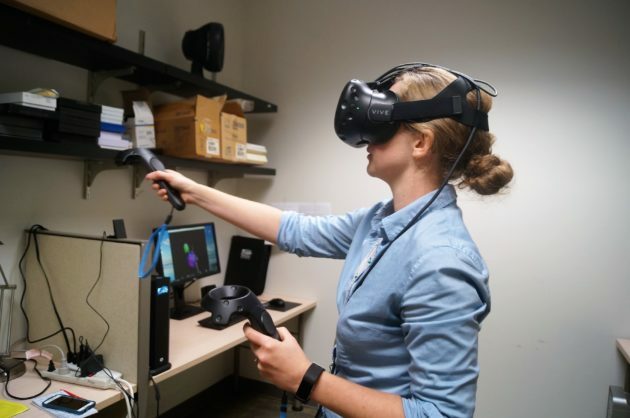 ChimeraX from UCSF is a great VR tool for the display an analysis of protein structures. 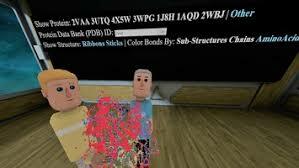 It downloads geometry data from the Protein Data Bank (PDB) and displays in VR. You can view an ion-channel a meter tall in front of you. It has a large number of visualization and protein manipulation tools. It is included here on ImmSci.com as its protein capabilities complement the cell, tissue, and organ immersion capabilities of ConfocalVR. 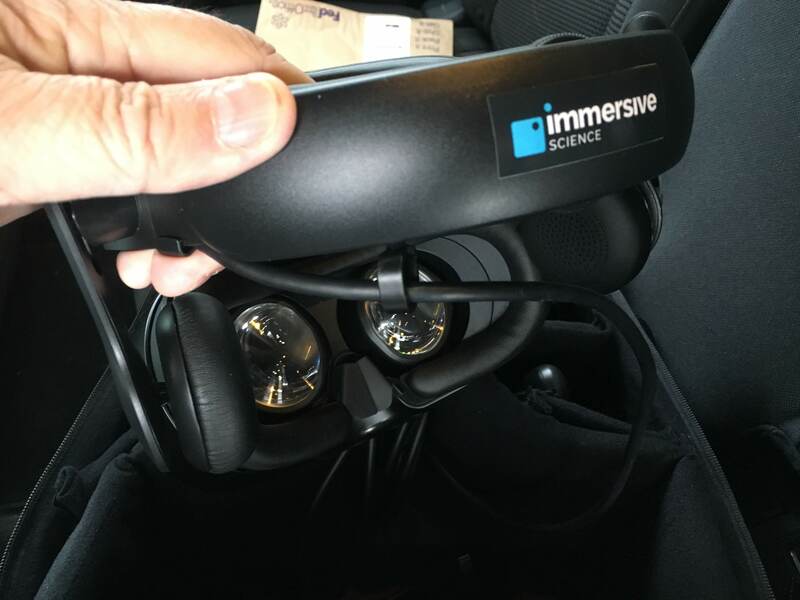 ImmSci now offers a pre-configured portable VR system that can get you setup and running ImmSci developed applications quickly. 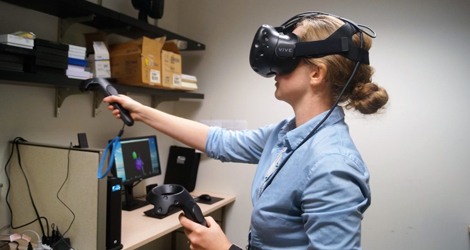 Avoid the distraction of learning all the low level VR setup details and show off your research to sponsors and collaborators more quickly. Receive a formal quote for the ImmSci Portable XR Workstation.